White Widow XXL Auto Seeds Review. Ever wondered what would happen if Dinafem took their incredible White Widow strain and put a rocket up its jacksy? 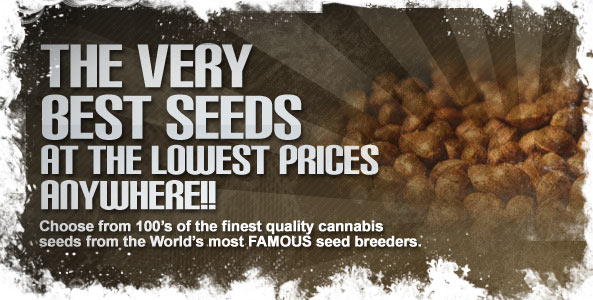 Well find out by buying their new White Widow XXL Auto Seeds. These feminized Cannabis seeds have more resin, more delicious sweet flavor and more hard, compact buds than even some of the non-autoflowering plants, but this time she comes with even greater levels of CBD which makes that strong, deep relaxing effect feel even better and last even longer. As part of the 28 new autoflowering Cannabis seed range from Dinafem Seeds, this White Widow is so resinous it’s hard to see the beautifully deep green plant that lives underneath, and with such an easy to grow strain of Cannabis, even first time growers are going to have this same enviable problem! Delicious earthy flavors, with just a hint of wood, flow through every part of this little lady, offering relief from the side effects of anxiety, migraines, arthritis, PTSD and ADHD/ADD. Dinafem’s White Widow seeds have always been a force to be reckoned with, but now they have gone Auto, there is nothing stopping them. 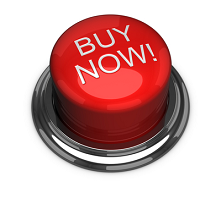 Even if you’ve never grown an Auto before, now is the time to start. This delicious little honey monster is going to please us all.